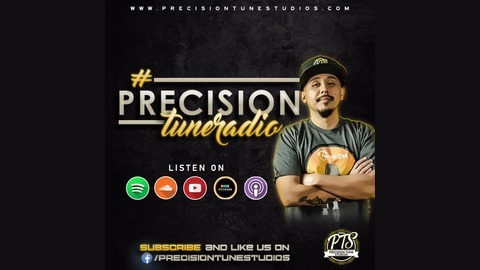 #PrecisionTuneRadio is a #podcast dedicated to help develop the music career of an independent artist by providing exclusive tools and advice through interviews with successful national and local independent artists, producers, and entrepreneurs #forartistsbyartist. 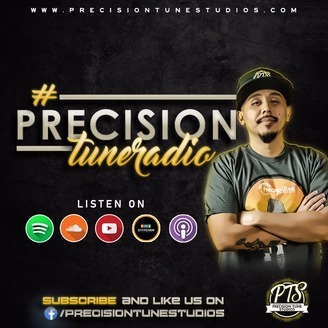 Send your music/EPK to info@precisiontunestudios.com for a chance to be featured in an interview on #PrecisionTuneRadio on #IndieMusicThursday to showcase your latest project and to give listeners an insight on who you are to gain valuable fans. #PrecisionTuneRadio ep. 6 #IndieMusicThursday @TheRaskal of @LethalInjektion talks about... - Balancing life and music - Being hungry to make it in the game - The keys to succeed as a rapper/musician & more!